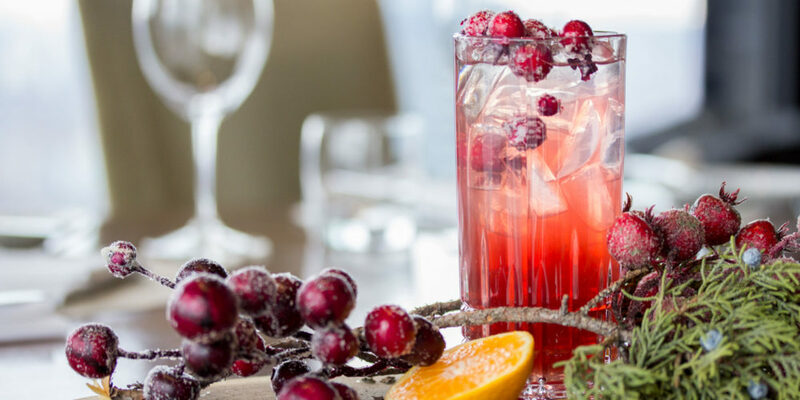 celebrate the holiday season at home with this tasty cocktail! Courtesy of Jeff Sansone, our head bartender at Canoe, this recipe features our festive take on your traditional Dark & Stormy. Cheers! Sign up for our newsletter for the latest news and invitations to special dining events. If your requested reservation time is unavailable, please call (416) 364-0054 and we will do our best to accommodate your needs. We require a minimum of 4 business days to accommodate special requests (i.e. cake, kosher, halal requests, etc.). If you need to speak with someone directly at our host desk, please call the restaurant.